COAR (Community Outreach and Resources) has raised $ 575 from 12 gifts! COAR is a student-run organization at UMW that serves community needs through active service and learning. We continually strive to find solutions to problems that challenge the community. COAR sponsors weekly volunteer programs and six major annual events. 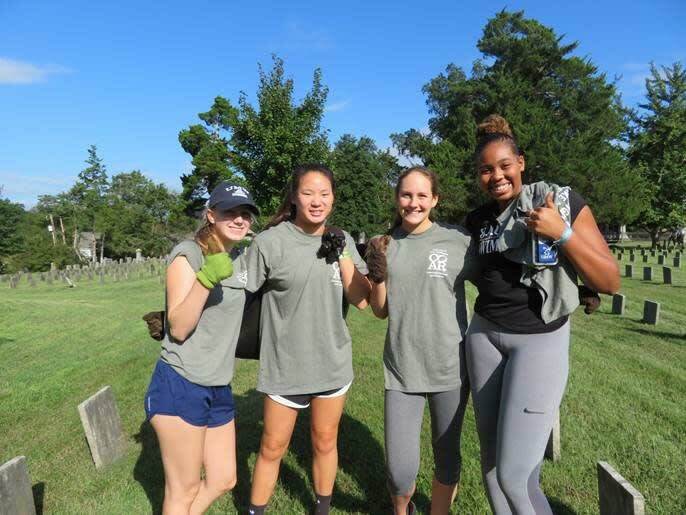 The purpose of all our programs and events is to build strong community relations between UMW students and the greater Fredericksburg community through service. We’re honored to have many COAR alumni who have participated in fulfilling our mission of making the world a better place. COAR has existed since 1990, and we have formed and maintained many lasting connections with Fredericksburg-area organizations. 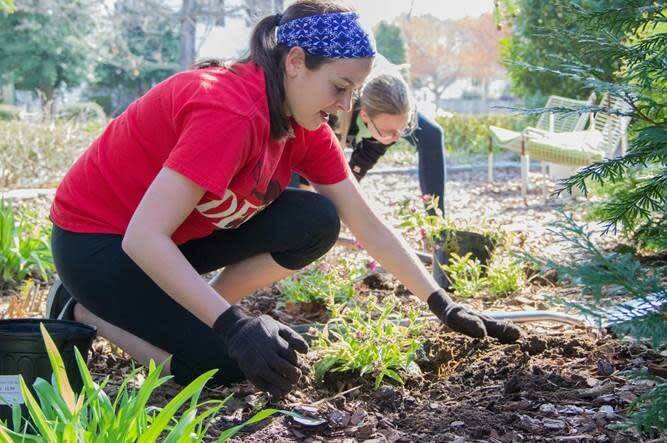 Your donation will help us carry out our mission and continue to build positive and effective relationships between UMW students and community members. A $20 gift pays for the contents of a holiday gift box for a 3 to 5 year-old student in the Head Start program at Fredericksburg-area schools. At the beginning of every November, we hold a gift box drive, during which members of the UMW community fill gift boxes with donations small toys, books, and other necessities for Head Start students. A $50 gift helps to pay for upkeep of the minivan that our volunteers use for transportation to weekly programs with local community agencies. A $75 gift pays for 140 miles of gas for an Alternative Service Break trip, during which students build or repair homes with Habitat for Humanity. 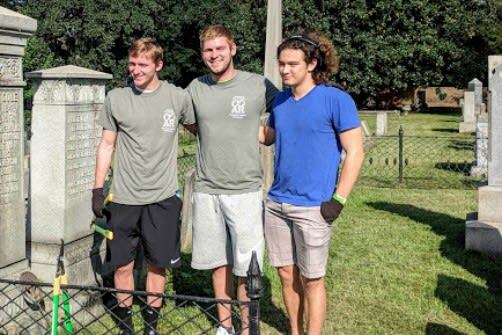 On these trips, students learn construction skills while benefiting a community in another part of the country. They also get to see new places and make new friends! A $100 gift pays for five holiday gift boxes for Head Start students.